In the news: an exciting development for pulsar-timing array science in the U.S. I am proud to be a member of the new NSF-Funded Physics Frontiers Center, the multi-institution North American Nanohertz Observatory for Gravitational Waves (NANOGrav). A $14.5-million, five-year award will support the research activities of 55 scientists at 15 institutions. 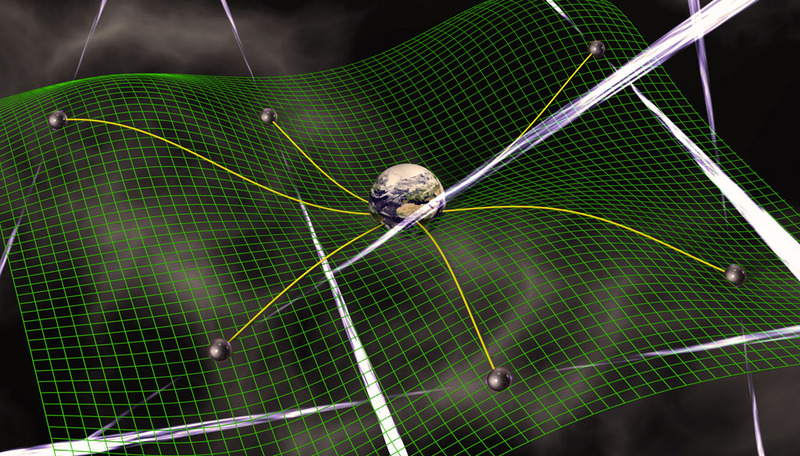 Our JPL team will lead NANOGrav's efforts to develop the approaches and algorithms for extracting the weak gravitational-wave signals from the minute changes in the arrival times of pulses from radio pulsars that are observed regularly by these instruments. Press releases: Caltech, NANOGrav, NSF.